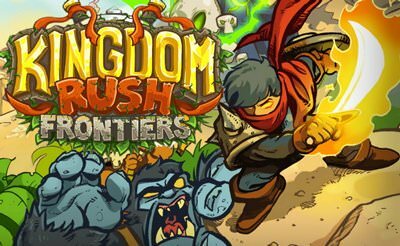 The best present for Christmas in the gaming scene is the free tower defense games with the honorable name Kingdom Rush Frontiers. What awaits us ? 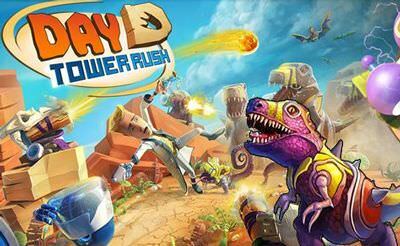 More levels, better upgrades and even more enemies which synergy to an nice strategy game. 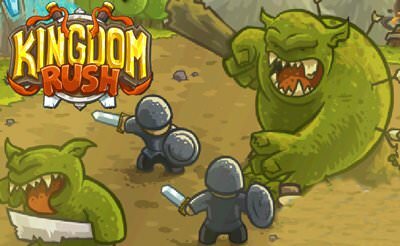 Place your troops next to the way, lead your hero into the fight and stop the enemy invasion. 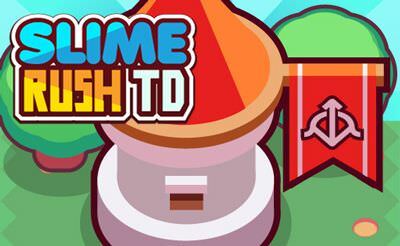 Collect money, extend and upgrade your tower and skill.